Human teaching the dog to paddle? Or dog teaching the human to swim? You decide. 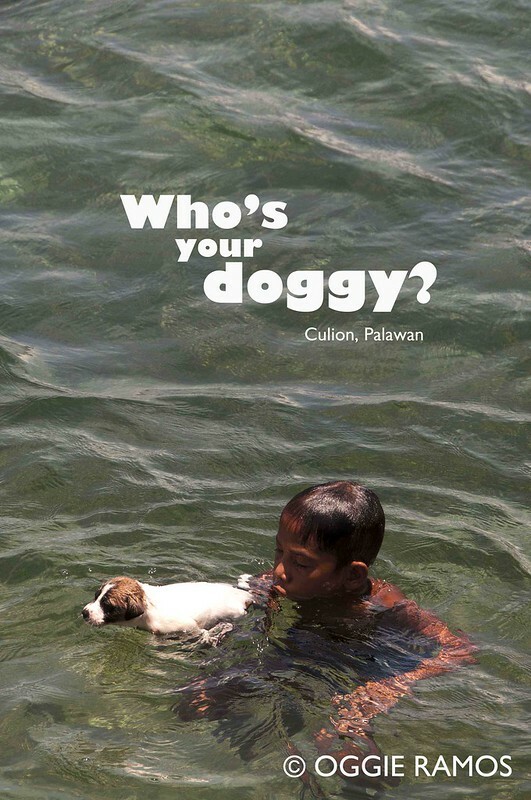 A poignant scene taken in Culion, Palawan.